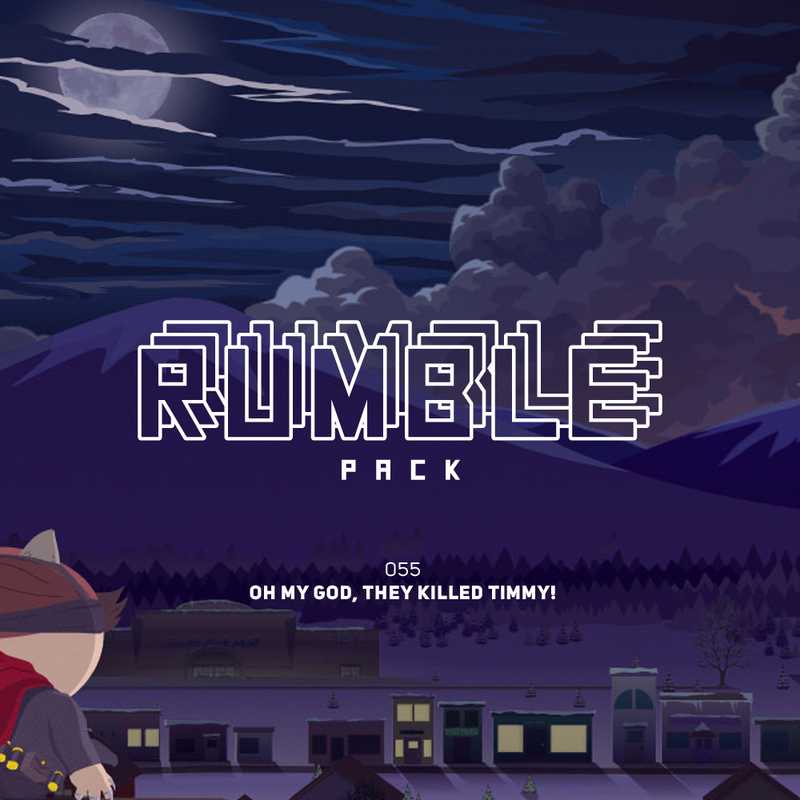 Rumble Pack #055 – Oh my god, they killed Timmy! Rumble Pack #050 – Volle Möhre! 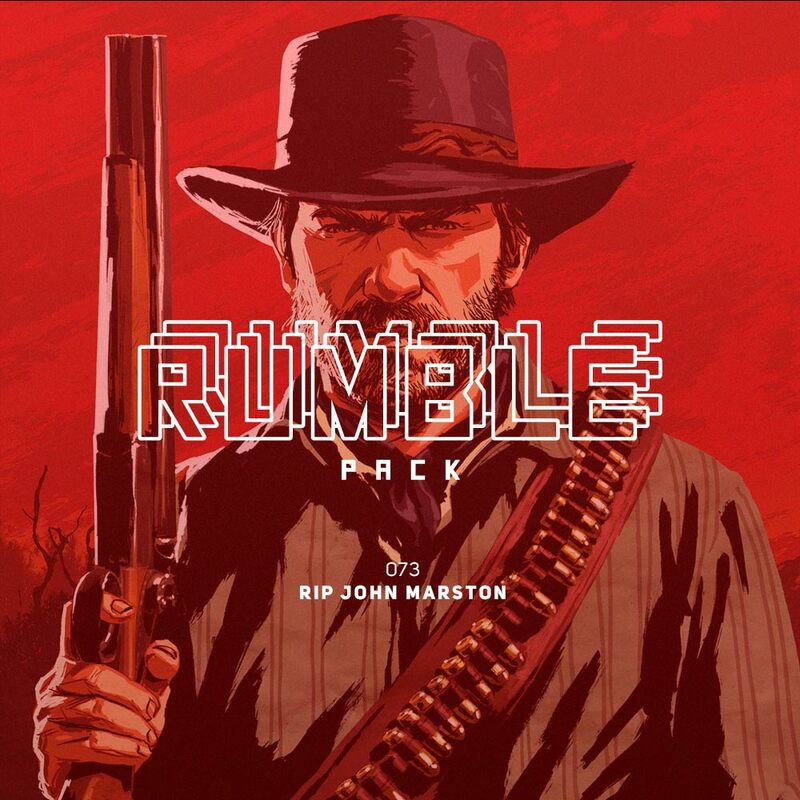 50 Jahre Rumble Pack!